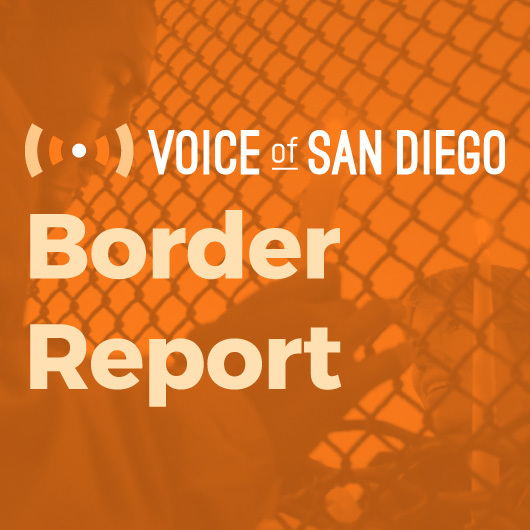 Baja California is caught between a patchwork of pot regulations, a history of Spanish-speaking people in South Bay, and more in our biweekly roundup of news from the border. Eight years ago, Alianza Comunitaria started a network in North County that alerts people of raids and checkpoints. During the Lilac Fire, it provided information about shelters and other updates. Esperanza said the San Francisco network took hold in 2008 after a series of raids there in which ICE agents entered nearly a dozen restaurants, arresting more than 60 undocumented immigrants. “Immigration (enforcement) doesn’t always follow due process, and we needed to ensure that the individuals knew what their rights were,” she said. Back then, the network was pretty rudimentary, Esperanza said. People would carry and share prepaid cellphones, and staff and volunteers would help activate the network if word of any immigration enforcement came. Last year, the network revamped with a 24-hour hotline in multiple languages. If someone calls a network, staff and volunteers will first verify whether the enforcement involves ICE, Esperanza said. Often people will call mistaking local police or private security for immigration officials. Once the immigration enforcement activity is verified, the network will send out trained volunteers to do legal observation. They don’t engage with the officers and the individual who is being questioned or apprehended, but simply record the interaction. Trained staff will also go to the scene to collect information from families or detainees. The network then has a team of attorneys who are ready to be dispatched and counsel those impacted. The attorneys will attempt to get detainees released or ensure they aren’t transferred out of state or deported immediately. The last arm of the network is something referred to as “accompaniment.” These are volunteers who will provide transportation to an immigration appointment, show up to court to prove the individual in question isn’t a flight risk, provide a place to sleep if someone is scared to go home after immigration officials come to their home, or even provide food or raise money for a family whose breadwinner has been detained. In San Diego, the network is newer and smaller, funded and run by local advocacy, civil rights and labor organizations without local government support. “There was too much at risk and too much at stake to not give up resources and staff time to dedicate to this,” said Dinora Reyna, one of San Diego Organizing Project’s community organizers. Similar to San Francisco, volunteers run a 24-hour hotline. The network uses software and technology from the national faith-based organizing network PICO to alert and verify immigration arrests. In San Diego, these arrests will activate a legal team led and coordinated by Jewish Family Service that will match either one of their attorneys or one from another nonprofit to each case. Reyna said the network has fielded almost 400 calls in the past month. Most people are verifying the number or trying to get a referral for services, but they’ve had a handful of real cases where people have been detained or picked up. Last week, Mexico’s tourism chief proposed legalizing marijuana in Mexican states where Americans frequent, including Los Cabos in Baja California Sur. Baja California and Quintana Roo — home to Cancun — have been hard hit by surges in violence in the country in the past year. The Minister for Tourism, Enrique de la Madrid, said the move could help reduce that violence. It comes after the country legalized marijuana for medical and scientific purposes last June. The actual regulations haven’t been finalized and put into place yet. Between the loosening of medical use at home and full-blown legalization across the northern border, Baja California is in a particularly interesting position. Earlier this month, the country’s Secretary of Public Security expressed concern that marijuana from California was being smuggled into the state, something that KPBS’ Jean Guerrero reported back in 2016 was already happening as some tijuanenses sought more potent strains. To throw another variable into the patchwork of pot regulations in the region, the border itself is still U.S. federal territory, where even medical marijuana is illegal. If marijuana in some form ends up legalized on both sides of the border, it may not be able to pass freely between countries. 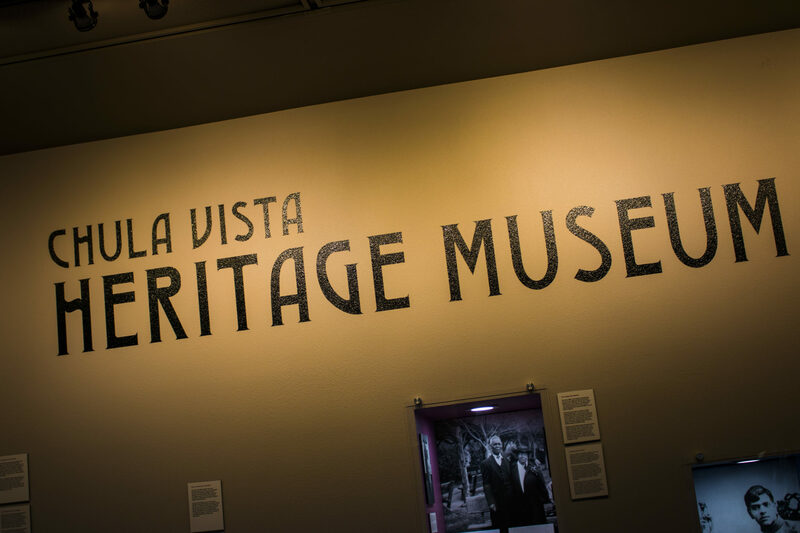 On Saturday, a year-long museum exhibit on the history of Spanish-speaking people in South Bay opened in the Chula Vista Civic Center public library branch, based on research done by local journalist and historian Barbara Zaragoza. Zaragoza said after she wrote about San Ysidro and the Tijuana River Valley, a friend asked where all the Latinos were in her first book. A few fun facts I learned from the exhibit: There are families in South Bay who date back to the Portolá expedition, the first recorded Spanish exploration of present-day California, and San Ysidro used to be called Tia Juana City. What today we call Tijuana, San Ysidro and the Tijuana River Valley was once the same massive property, Rancho Tia Juana. Click here to watch a short video of the event. California may have some of the most protections and ambitious plans to protect unauthorized immigrants in the country. 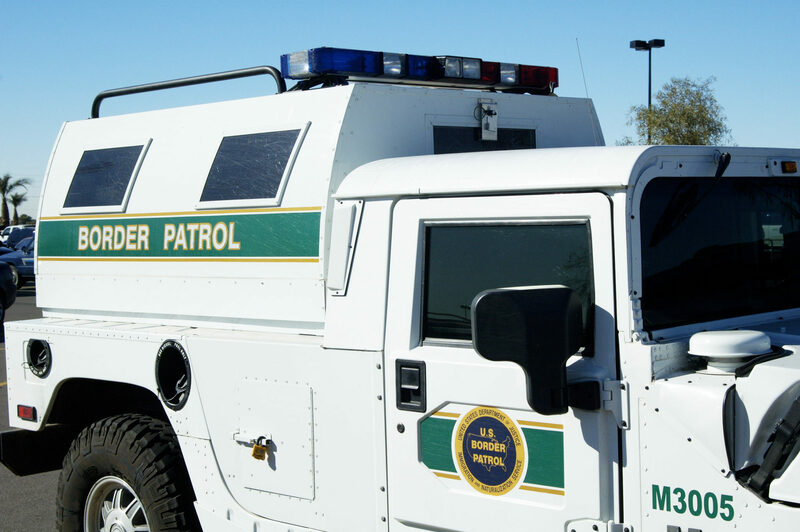 But despite numerous state laws to govern the interaction between local law enforcement, federal officials and undocumented immigrants residing in the state, there seem to be countless loopholes and gray areas that make trying to separate authority impossible. We’ve found two such examples recently. First, we discovered that the Escondido Police Department signed a “Certification of Illegal Immigration Cooperation” agreement back in September to obtain a Department of Justice grant. The department hasn’t decided to accept the grant yet, but even if it does, it seems like partaking in such an agreement with the federal government may not be technically out of line with state laws. Then we revisited a controversial stop made last summer by sheriff’s deputies in Mission Bay, where Border Patrol somehow ended up on the scene to apprehend two individuals for immigration-related reasons.